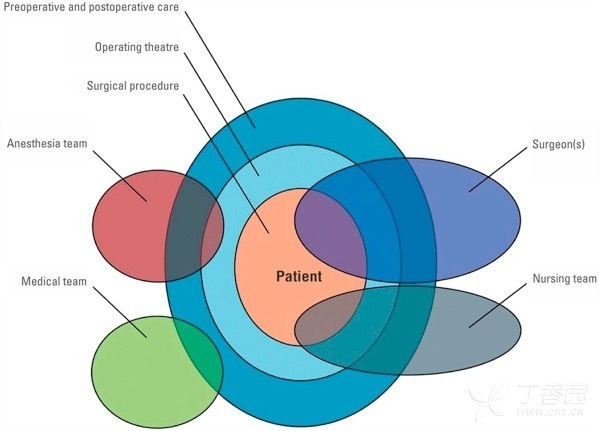 文献来源：Perioperative pathways: enhanced recovery after surgery. ACOG Committee Opinion No. 750. American College of Obstetricians and Gynecologists. 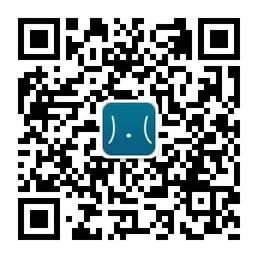 Obstet Gynecol 2018;132:e120–30.